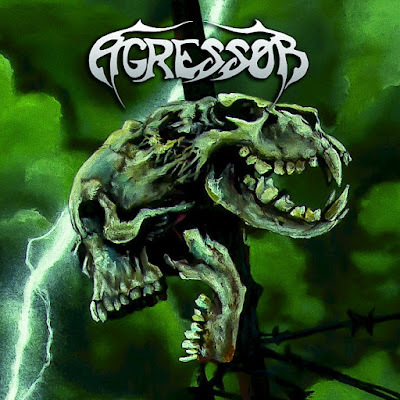 Imperative Music Agency Compilation: AGRESSOR / DEMISE OF LIFE CD, Album for sale! Brazilian Metal Rock Shop !! !